It's time to decide #WhoWillWin when 'Batman V Superman: Dawn of Justice' arrives in theaters on March 25, 2016. Director Zack Snyder is leading the marketing push today by introducing new hashtags that produce emojis, #Batman or #Superman, on his Twitter page. 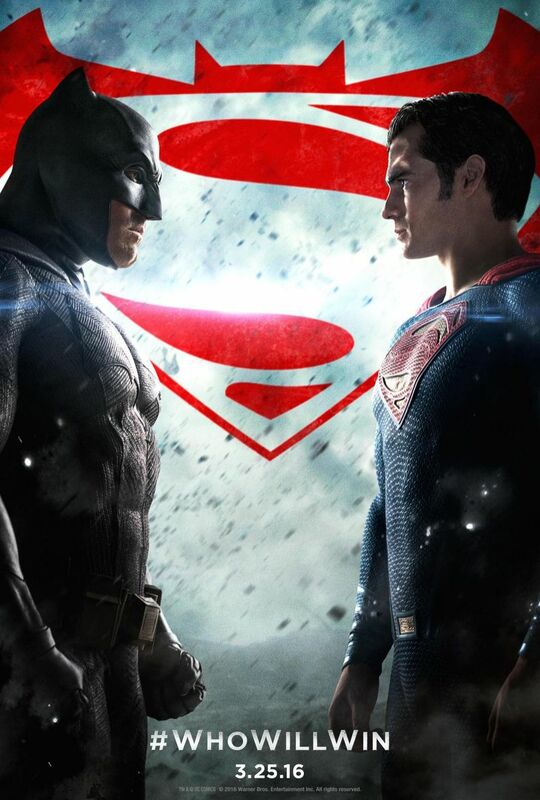 Yahoo dropped an exclusive new poster (see above) for the film placing the two superhero titans face-to-face. 'Batman V Superman' is already one of the year's most anticipated movies and as we get closer to the release date prepare to see more marketing and cross promotions. The hype machine continues to roll on.